Eddy Memory Care at Eddy Hawthorne Ridge is a memory care community conveniently located off I-90 East in East Greenbush NY, with easy access to all areas of the Capital Region. 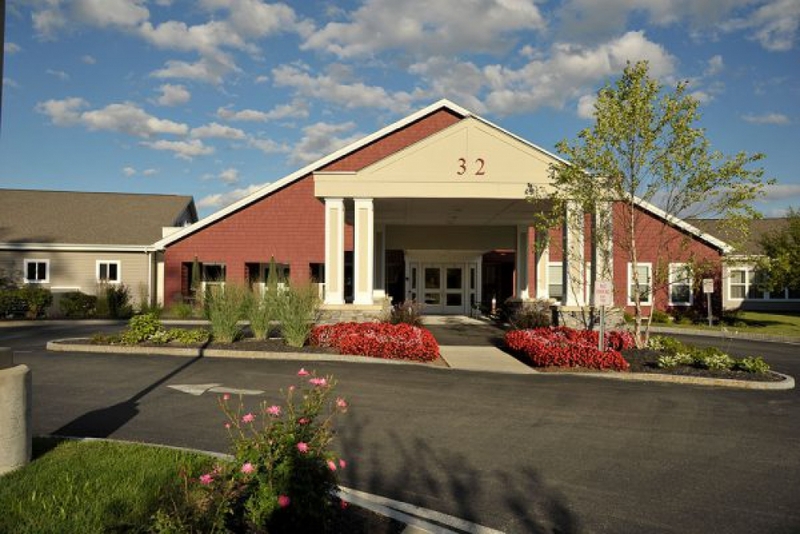 The 54 private room center is located on the campus of the East Greenbush YMCA and Library, Eddy Hawthorne Ridge which also offers independent and assisted living. 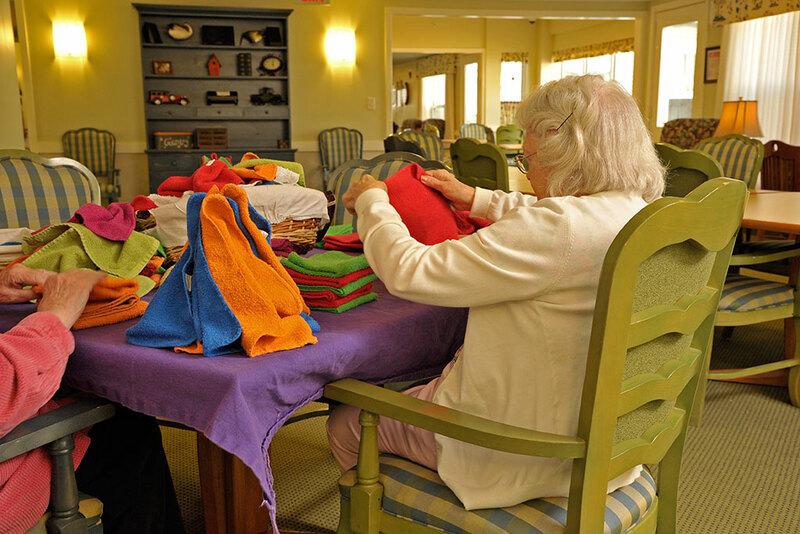 Programs serve individuals with early to mid-stage memory impairment — those with difficulties that require watchfulness and a supportive environment, but who do not need nursing home care. 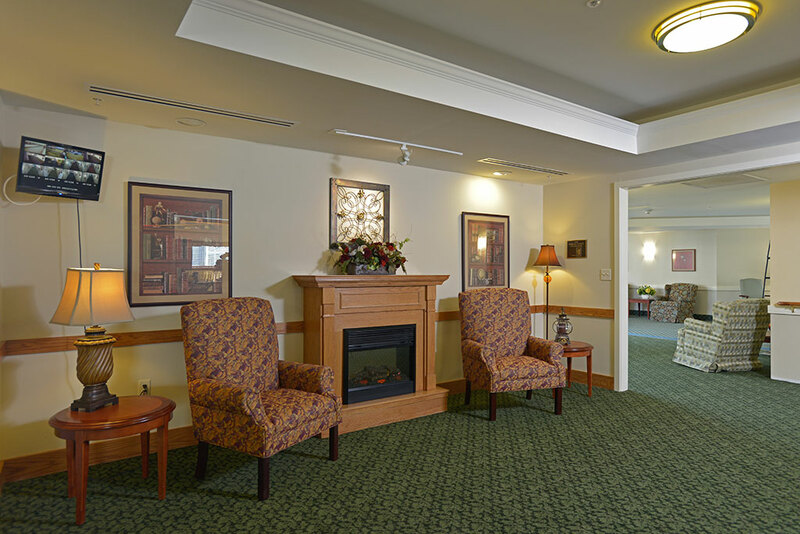 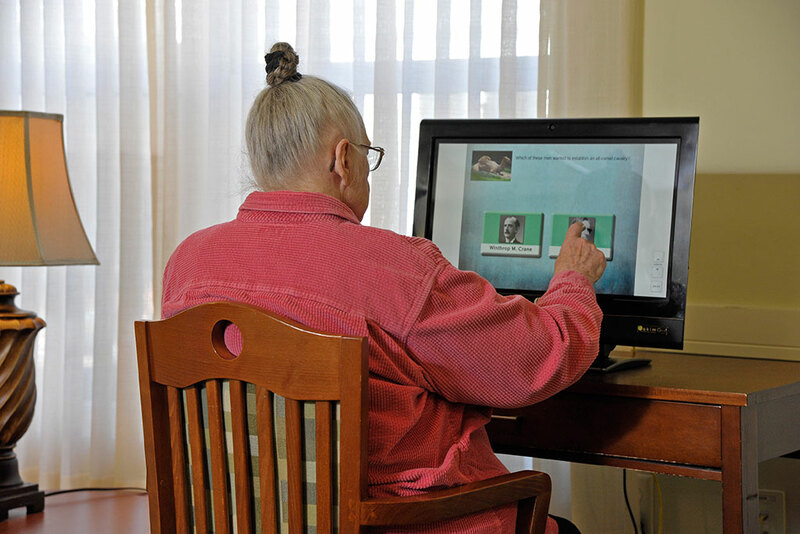 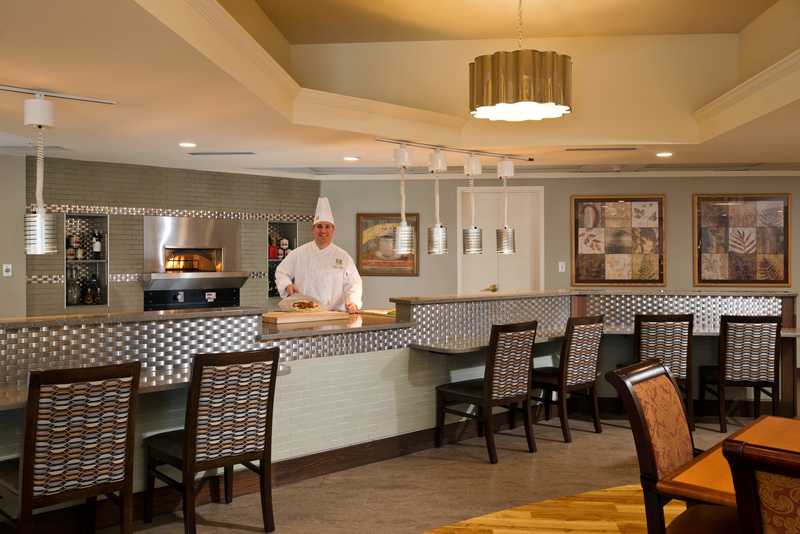 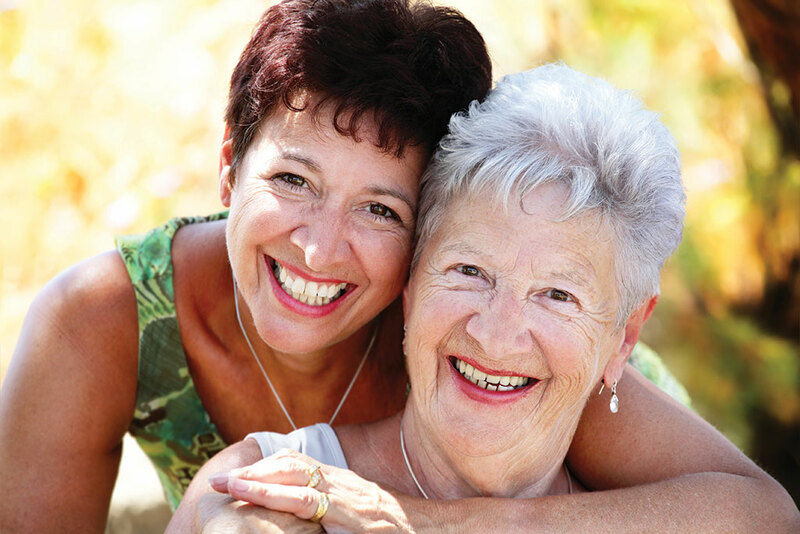 The center is thoughtfully designed for individuals with memory loss, Alzheimer’s disease and other related dementias. 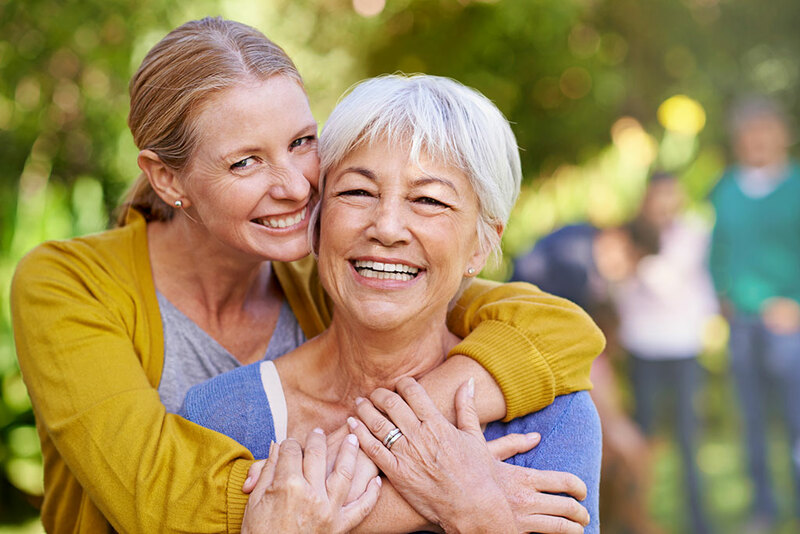 A resource center provides educational programs, on-site support groups and family forums, professional conferences and workshops.